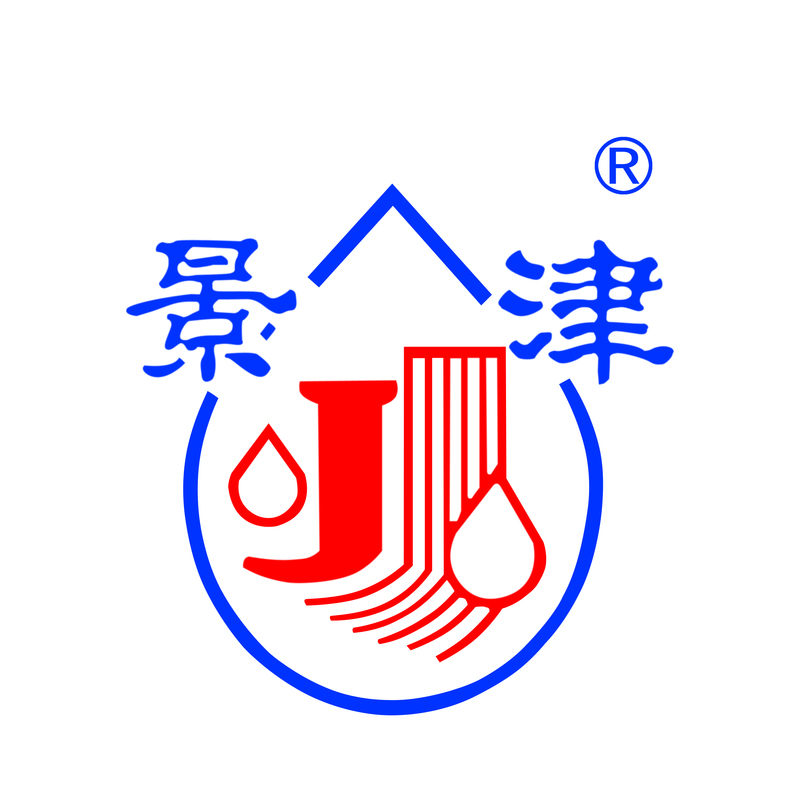 Introduction Jingjin Environmental Protection Inc. is the professional manufacturer, seller and service provider of filter press with the most complete specifications and the greatest output in the world. It specializes in the production of filter press fittings and accessory equipments for slurry stirring, filter cake conveying and filter cake smashing etc, providing optimal overall filtering solutions for clients. As the main drafter of national standard of filter presses and filter plates, it is responsible for drafting and revising standard of national separation machines. It is also the key high-tech enterprise of National Torch Plan. “Jingjin” brand has obtained Madrid international registration protection. Since Jingjin entered the filter press industry in the year of 1988, it has insisted on the development concept of “detailing , integrity, innovation and responsibility”. It has ranked No.1 for ten successive years in terms of production and sales in the world since 2004.